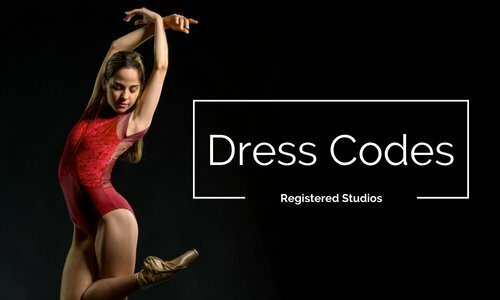 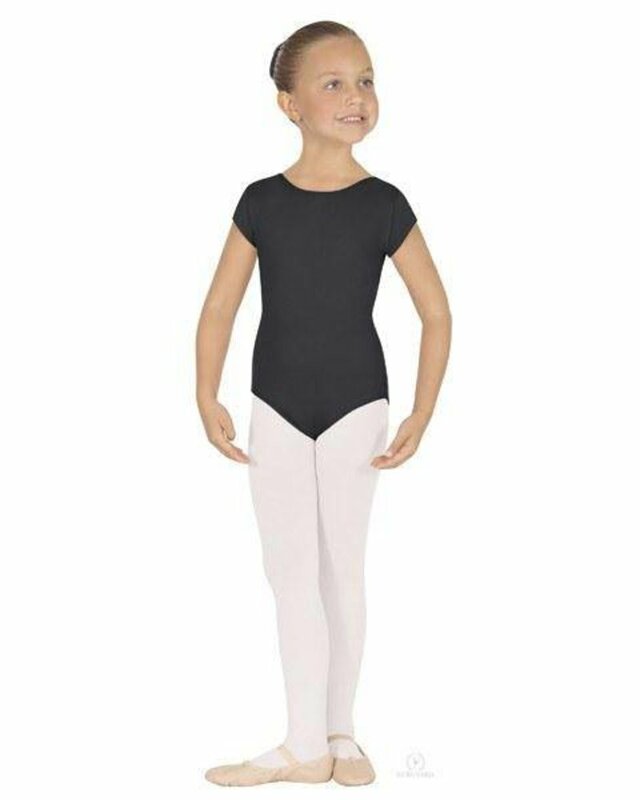 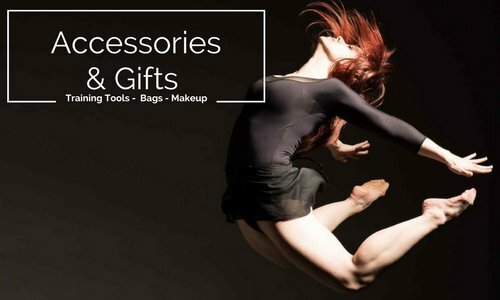 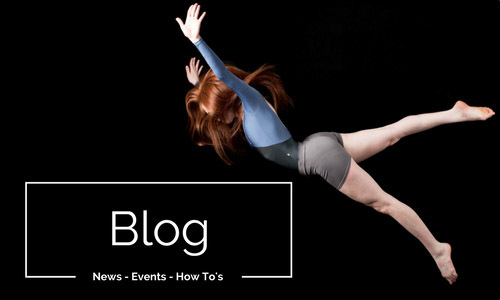 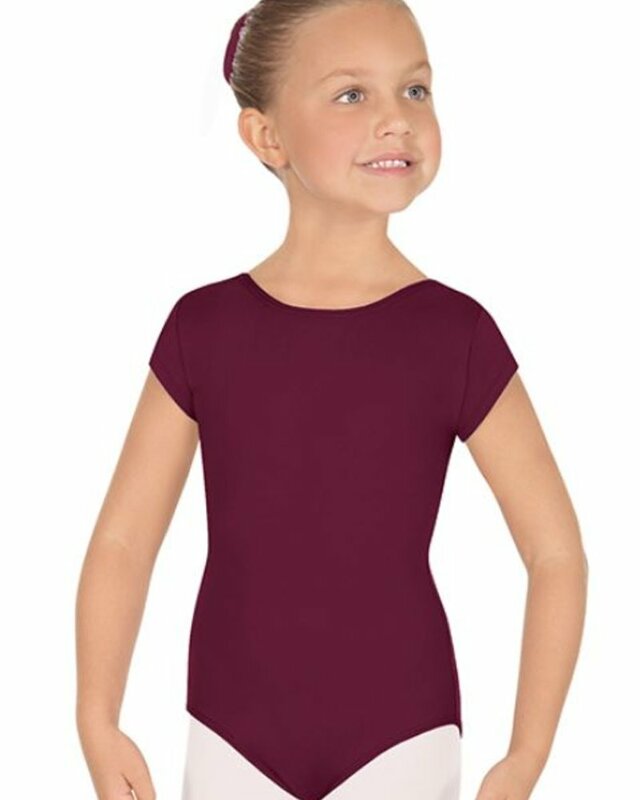 Eurotard's Girl's Microfiber Short Sleeve leotard is the perfect basic for any young dancer. 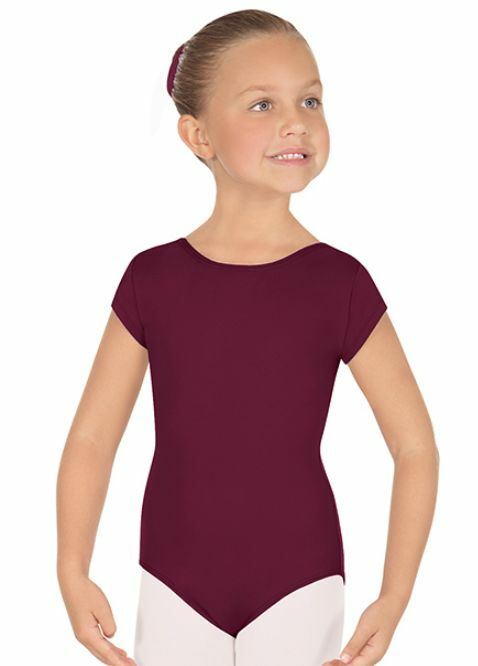 It showcases a scoop neck, scoop back, and comfortable sleeves. 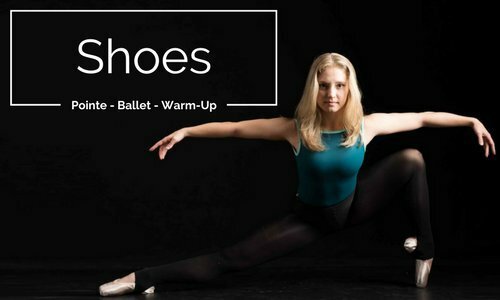 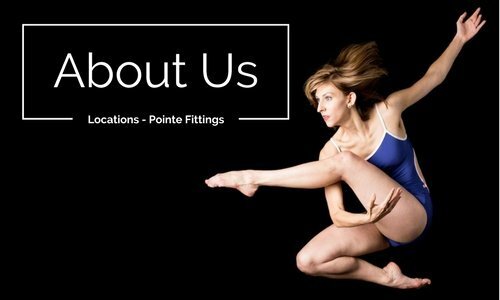 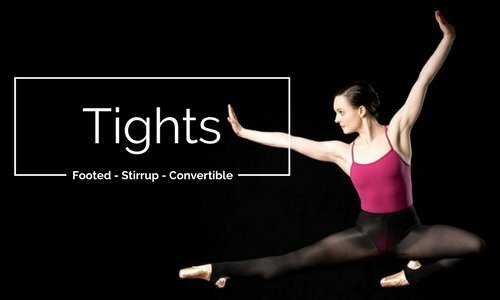 The full front lining features Eurotard's unique moisture-wicking and odor neutralizing properties to keep dancers fresh, dry and confident.